Aera Group, African carbon finance group, in collaboration with the Democratic Republic of Congo’s Virunga National Park, has launched a Verified carbon standard (VCS) carbon certification process for the Matebe hydropower plant. VCS is the world’s primary voluntary greenhouse gas programme. Besides being the first collaboration in the eastern DRC for the company, Aera Group highlighted that the partnership is one of the most exceptionally biodiverse places in the world. 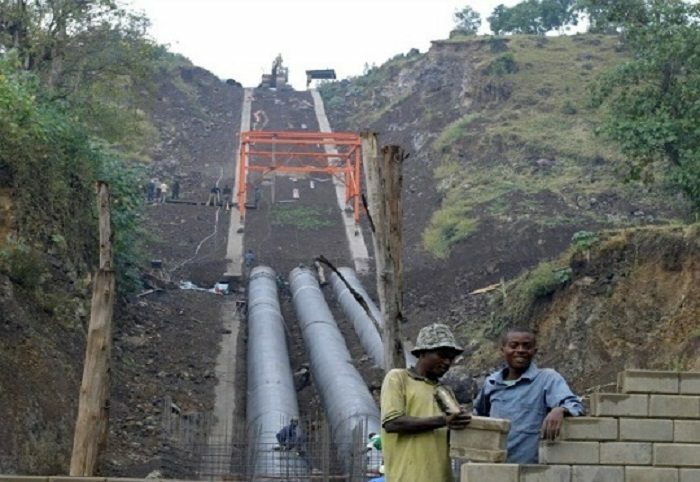 Initiated by the Virunga Foundation to provide access to energy for four million people who live and work in and around the Virunga National Park, the Matebe hydroelectric plant is part of a wider investment plan. The hydroelectric plant is expected to produce more than 13.6MW and supply 600,000 people with clean, accessible and affordable electricity. This project is envisioned to kick-start the green economy in the country, while bringing over 12,000 sustainable employments for those in the region of Rutshuru. According to the company, Matebe will save an estimated 50,000 tonnes of CO2 emissions per year. The carbon credits awarded for the reduced CO2 emissions will become important environmental assets, which can be sold to respected corporates, individuals or states dedicated to achieving carbon neutrality. “The fight against climate change is one of our key commitments. Protecting biodiversity, improving living conditions and preventing conflicts cannot be addressed without a sustainable pathway,” said Director of Virunga National Park, Emmanuel de Merode, said. “We hope Virunga’s offering will attract those with an equal commitment to clean energy and employment based on a green economy,” he added.